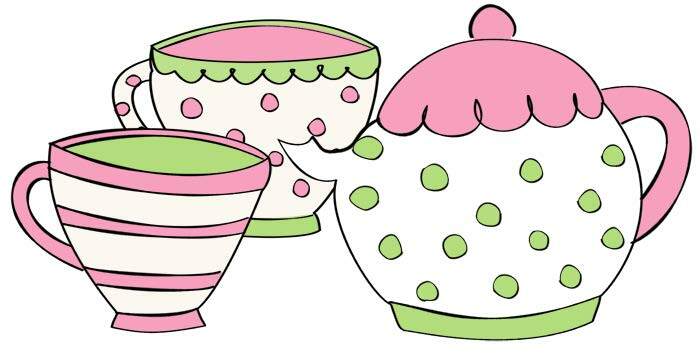 Don’t forget that Mrs Woodward and Mrs Humphreys are in the Junior School Lodge every Thursday afternoon for tea and chat. We are a point of contact that provide support for parents. Grandparents and carers of children who come to Raysfield. We are available every Thursday afternoon between 1.30 ~ 3.00pm. Come and join us for a cup of tea and a chat with any concerns you may have. Anything that is affecting your family life can be supported by us. This can range from bedtime/mealtime routines, managing behaviour or getting to grips with starting school. We can help with listening to your child read or support with homework. Sue Humphreys and Beverley Woodward work together in supporting you. Sue works in the juniors as a teaching assistant and has done so since 1991. Beverley has worked in the infants since 1994 as a higher level teaching assistant. their children attended Raysfield so have understanding and experience of the school in abundance! A happy child at home = a child ready to learn in school!